955.00 sqft. - 1365.00 sqft. 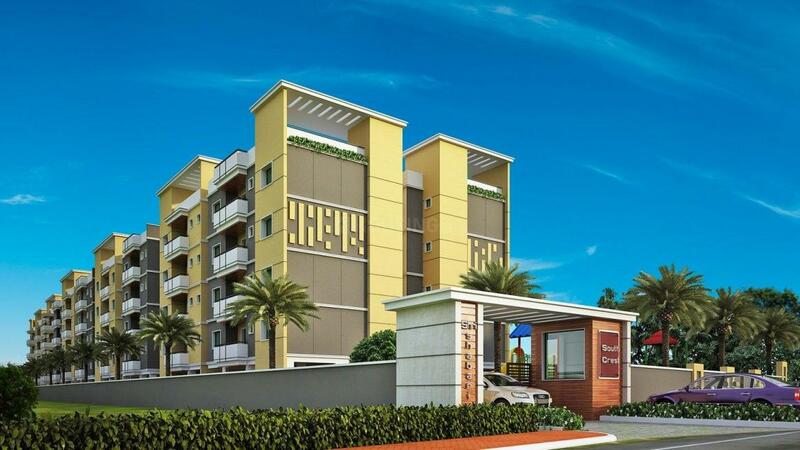 SS South Crest is a extravagance created on sections of land of greenery and endlessness. All around you will encounter natural air sprinkled with scent. 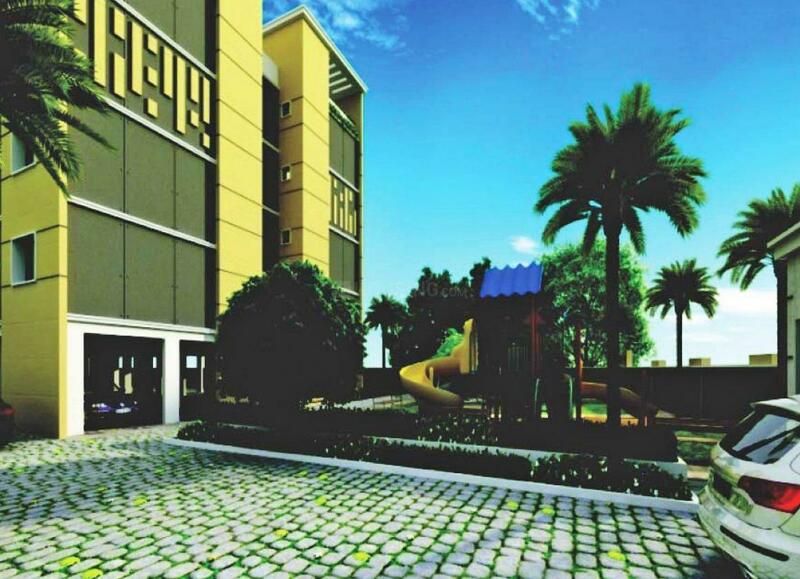 SS South Crest is arranged in a stand out amongst the most surely understood geologies of hurrying around city life still you will experience living in the lap of nature. Cross ventilation in every home allows the area to stay refreshing. While it has the best favourable position of being wrapped by parcels and heaps of nature, it is at a temporary separation from numerous destinations of significance. 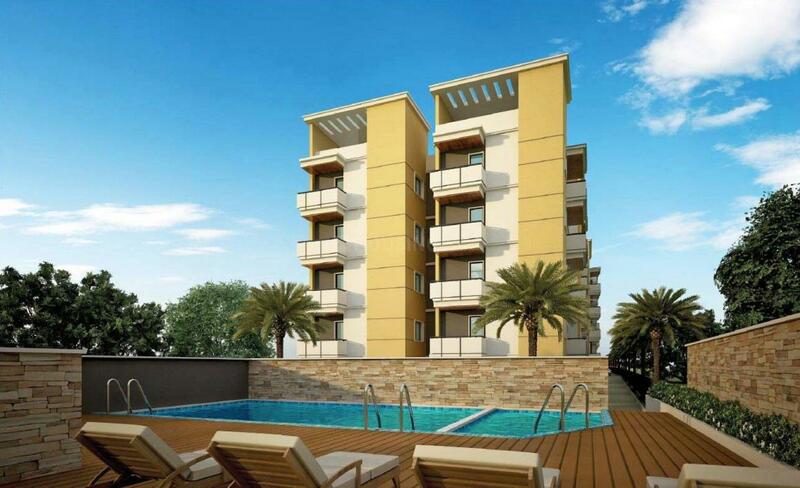 At SS South Crest, you will unquestionably meet solace and accommodation. 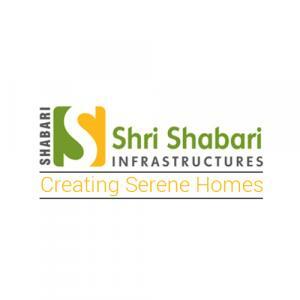 Shri Shabari Infrastructures is a famous Real Estate developer, in Bangalore. They have effectively finished a few activities and numerous additionally forthcoming ventures too. Their vision has made this organization an admired and sought after one amongst its competitors. The group is dedicated who put their earnest attempts to make your blessing from heaven of being a glad house proprietor. The organization have years of involvement in this reality space. Shri Shabari Infrastructures is committed towards the development of different premium structure and keeps on setting new models for itself.